When I was a teenager, I thought my father was out of it when he woke up every morning at 4:30 and walked his dog until sunrise on dangerous streets in Chicago., When I asked why, he said the air is freshest in the morning, the bad guys are never out at this time because they are basically too lazy or undisciplined to hold a job, and he loved starting his day watching the sun rise. After I retired, I still get up every morning at 5:30 because I came to agree with him. What a story, and I too have to admire anyone who appreciates the dawn…it is not easy to do. 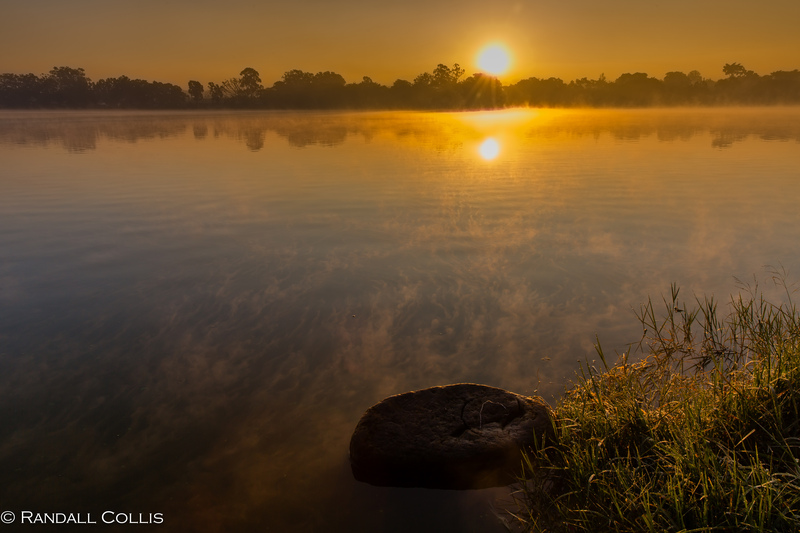 I think as we grow older, there is something serene and comforting at seeing a new day begin. Cheers! Brilliant. That’s exactly why I get up before the sun even yawns! Isn’t it the perfect way to start the day (along with a cup of ‘jo)? Thanks JalMichael, part of the fun of living & creating is sharing it with others. Cheers, and have a good week! oh my! these pictures are so, so beautiful! I almost started to cry…what a stunning view! you’re so lucky Dalo, having the opportunity to travel so much! and, as always, you made a great work! congratulations! Thank you Camelia, what a perfect comment ~ and hopefully someday I will be able to travel and shoot Romania! Cheers. Great post, images and text! Are you the photographer? In any case dawn has to be my favourite time of the day. It’s magical and best of all it is not shared by the majority. Agree, dawn is magical and comes at a time when most are in dreamland (like me…). Yes, I also am the photographer which fortunately draws me towards dawn. Thank you. Oh wowsa! Okay I’m going to take another look then! I really enjoyed your post today. The photos are beautiful. I look forward to following your work. What gorgeous photos. I especially like the photo-of-a-photo-being-taken… the background is gorgeous and the vantage point is unique. Best wishes! Thank you, yes the shot of my sister taking a photo is one of my favorites…we still talk about the color (about 15 minutes after sunset). It is so beautiful….just no words!!! Very nice compliment, thank you! Wow, beautiful, the first pictures made me think about real life Arabian Nights adventures, then the balloons and dawn pictures are just stunning and make me want to see it with my own eyes, lovely. Thanks Charlotte, it was such an enjoyable trip…I was surprised at the youths love for music (One Direction was huge…), you’d feel right at home there. 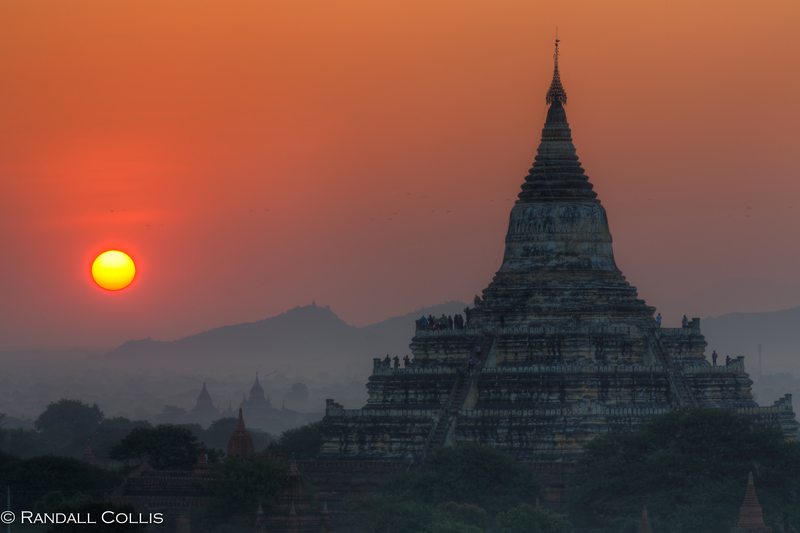 Let us hope that a true dawn is breaking for the long-suffering people of Burma. Exquisite photos as usual. Truly do hope this will be the case… the monks and people have true power, and I was stunned by the freedom of the youth & monks who speak proudly and without fear about democracy. Agree that it certainly in deserved, thanks Malcolm. Thanks Anne, wish you a great weekend! I have to say, I was lost in your beautiful images. Just stunning. Amazing photography and some great thoughts! Thank you very much Saiyyu! 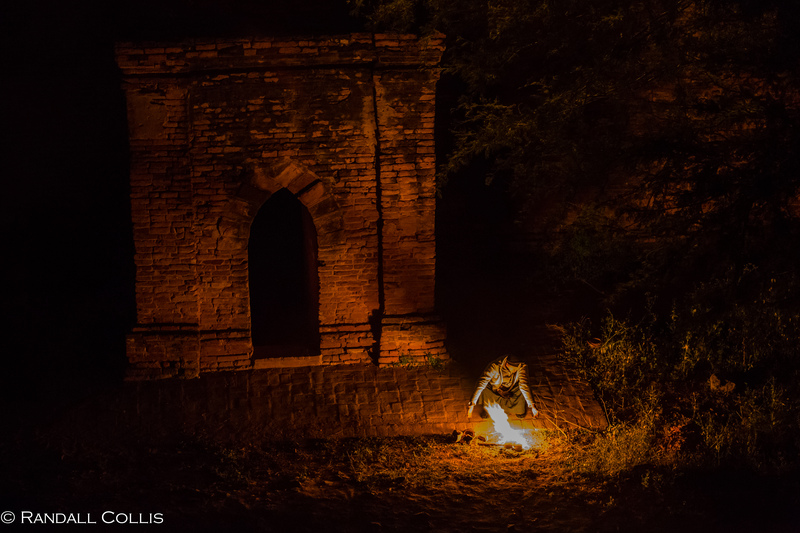 I had an amazing holiday in Myanmar, Burma as it was when I went and your pictures of Pagan brought it all back – thank you, loved this post! 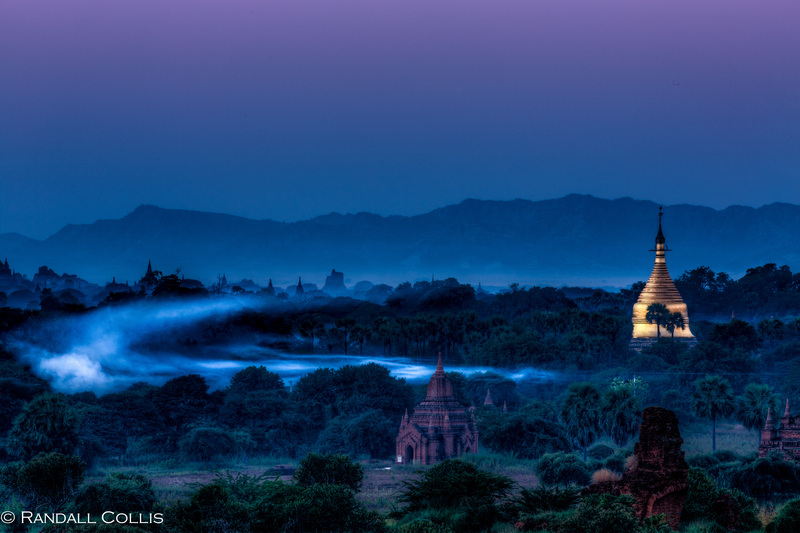 Thank you Georgina, Myanmar is this magical place…still untouched, and hopefully it will remain so. The beauty of photos is their ability to transport us to places again or for the first time. Cheers! Such beautiful in this mysterious time of the day and night. . .
Isn’t it…a perfect time to think and be thankful for the day ahead. Cheers! Seems to me that photography is 50% putting yourself in the right position to take the shot and 50% knowing what you are doing. I’m getting better at the first part but then just press a button. You seem to perform alchemy. Wonderful comment Simon, and a perfect description ~ getting in the right position is tough enough, but to then see the beauty in the way you want it…that is the fun. While I fail too often, the journey (as they say) is the reward. Cheers! The Oscar Wilde quote made me smile, I don’t know why. I tried to get up this morning to see dawn. I recently got my dad’s DSLR and I wanted to get up and go to the beach to capture the sunrise… but I missed it. I love dawn, especially on early morning road trips when the world is quiet. I’m excited about the camera and being able to take photos, but I have no idea what I’m doing! The last few days I’ve been trying to learn about settings and exposure and ISO, but it’s a lot of information. Also, I thought I’d already liked this post, but I must have gotten lost in your writing and photography and forgotten. Reading your writing is surprisingly cathartic and makes me feel relaxed. On road trips is when I find it real easy to get up at dawn…and having a DSLR helps, as it inspires me to see the place I am more closely. One of the best book on photography is Bryan Peterson’s “Understanding Exposure” as a kid it inspired me to experiment and made things so easy. Thanks for the nice comment and happy shooting! I will check it out and thank you for the nice comment to my nice comment! 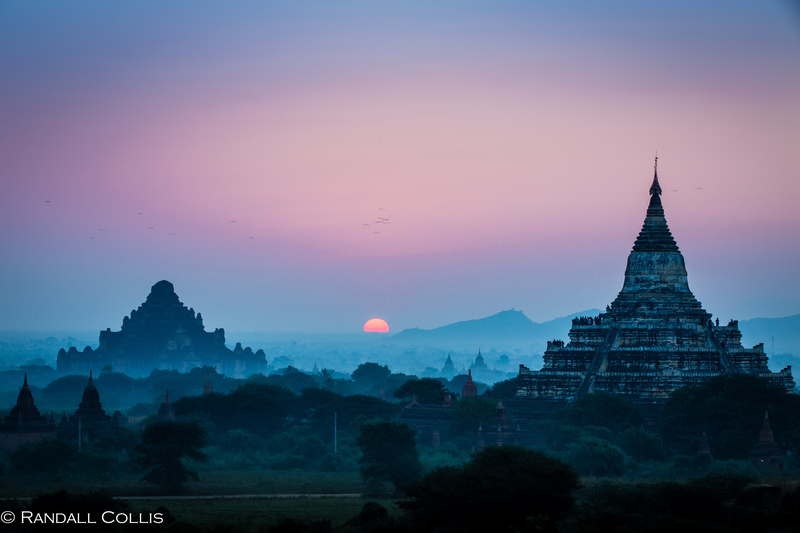 And yes, I have to go to Myanmar! Ha, ha…nothing quite like a nice sunrise, hope you made it up. 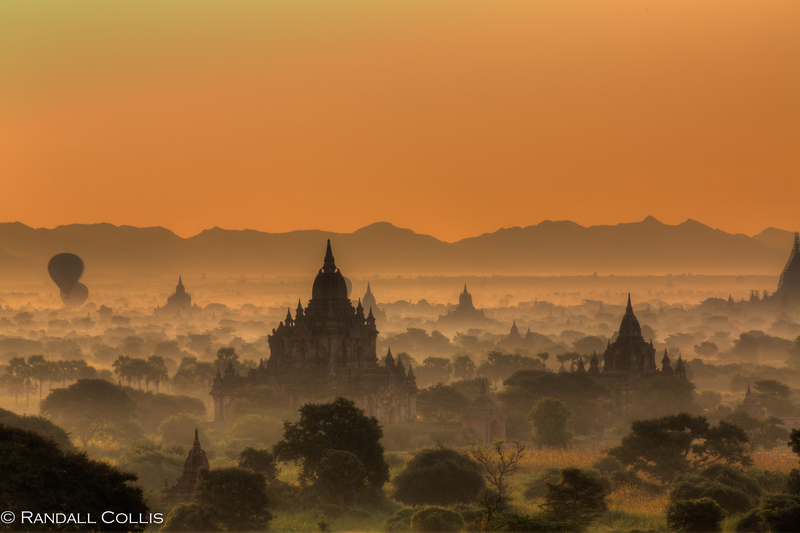 As for Myanmar, you will not be disappointed. i’ve been to Myanmar. 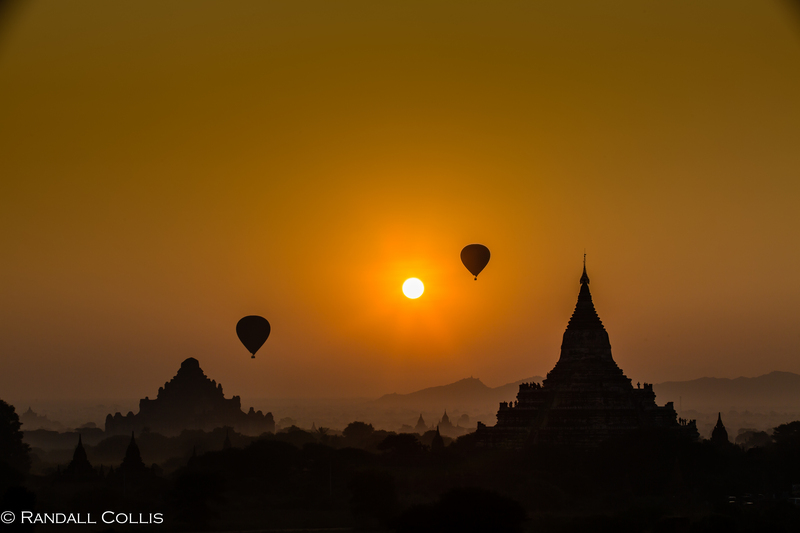 It’s a really stunning country especially Bagan. I fell in love with it. I am an incurable night owl so I appreciate you capturing those stunning scenes while I sleep. Ha, ha perfect ends of the spectrum, thanks. Thanks for taking me to these wonderful places. Dawn is indeed a precious moment that I cherish. Wonderful time of the day isn’t it? Just sitting and soaking in the coming of a new day is one of the best feelings. Thank you. Well capture the beauty and the serenity of dawn!!! I like how you see it as it is the beginning of dreams. Thanks, there is not a better feeling than being able to capture the feeling of the break of dawn, somehow makes the day perfect right from the beginning. Hi Dalo, wonderful photographs and they really do transcend directly to a different world. And excellent literature makes for powerful. I love when you say “It is funny how vivid the mind can become in the quietness of dawn. We can sense ourselves doing something extraordinary, just as we did when we were kids. It seems when we were younger, dreams were more intense and crazy, and as an adult they become more serene, perhaps even mystical.” – very true and motivating. Keep doing good work and sharing with us. Thanks. Amazing scenery! Thanks for sharing. Thank you very much Cardinal. I live in the funky world of being a night-owl AND loving the dawn – – if only the world could adjust for me to sleep each day between 10am and 4pm! I made the switch to morning a few years ago…miss the night, but morning more than makes up for it. Great description of your dawn! Cheers to both. What a beautiful poem, “I dream of being part of her perfection…” could not have summed up my thoughts any better. Thank you MaryRose. and I think I should proof-read before I set ink to those whispers LOLs..
again,… These are beautiful with a story within each…. Your thoughts and eloquent words bring these beautiful dusk-and-dawn photos to life. Thanks Amy, greatest time of the day (if I can get up that early…). Thank you for sharing these beautiful photos! Everything that is needed for daydreaming! Nothing like a great daydream…thank you! It is strange how I made that transformation…I think it is due to my HK/Seattle schedule that makes me wake up so early these days. And the experience of dawn is pretty amazing. Cheers! I returned to this again. It is hard to describe how much I liked these captures, esp -10 and -84. Almost morning on another planet in another age. 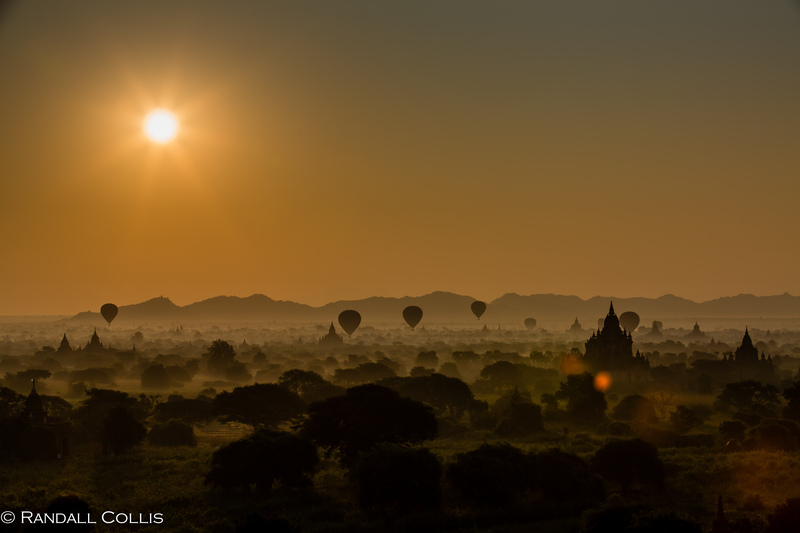 The mornings in Bagan were simply magical…and I want to head back there again & again. The history of this area of SE Asia is incredible. Happy you enjoyed the shots. I can totally relate to the quote by Jerry Garcia. The dream between dusk and dawn is a beautiful place to be – no matter where you are. But when you are able to capture pictures like these, Randall, it’s a dream come try. Such beautiful images, full of inner peace and tranquillity. 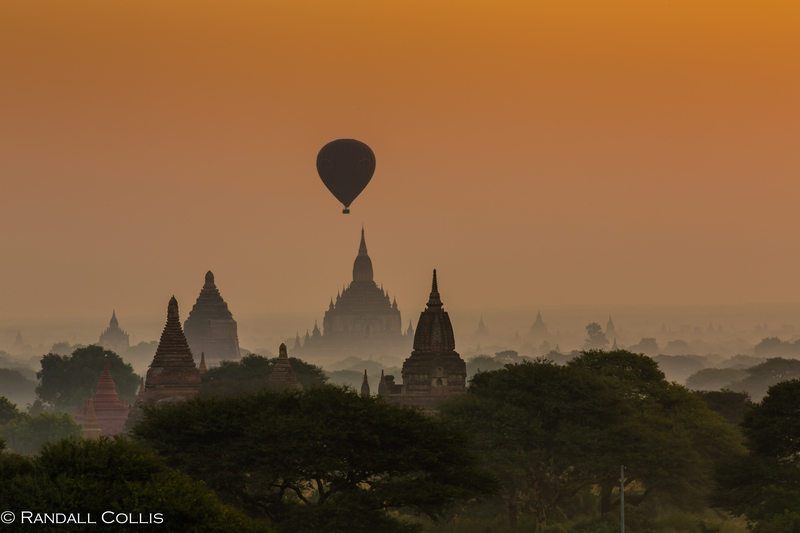 Bagan in Myanmar is a place I want to go. Thanks for taking me along – until I get there myself. Nice sense of waking up on these pictures. High quality photos. Thank You showing them. Beautiful photos! Bagan is definitely on my list, I have to agree with you that the older I get, I feel more for early mornings compared to late nights. It feels very much fresher and welcoming. Nothing beats a really good start in the morning for the day! Thank you Melissa ~ you really nail it, it is the fresh feeling of the cool morning air and getting a jump on the day that is the best. I still revert to my lazy mornings when I can, but there is something about dawn. 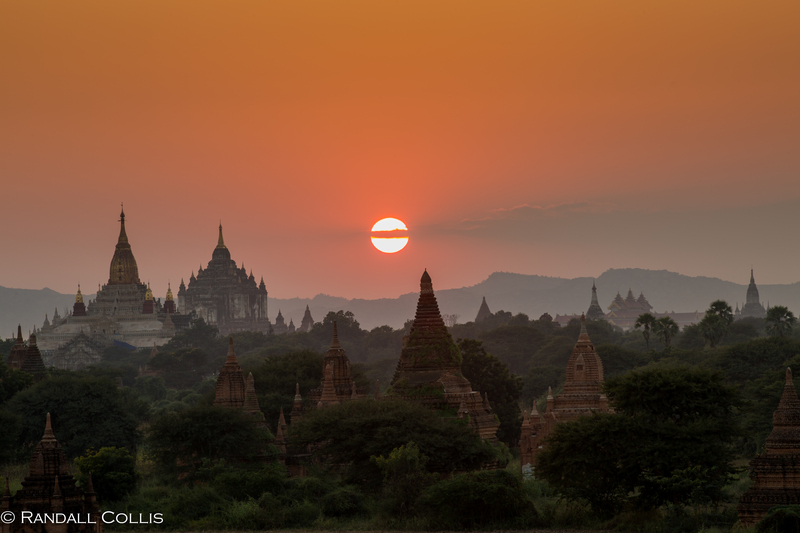 Bagan, Inle Lake ~ so much to see there… Cheers! For me, the fact that you placed your thoughts about dawn in the context of Myanmar is especially poignant. Beautifully realized photos, as always. Just imagining that balloon ride is intoxicating. Your prose are shear poetry and your photos stunning! Thank you very much Léa, the whole landscape there was truly intoxicating… nothing like returning to the photos to capture a bit of that feeling back. Cheers to a great week. Merci beaucoup! Have a wonderful week. It is interesting how so many stories begin either at dawn or dusk. Nothing intriguing ever seems to happen in the middle of the afternoon. It is those transitional times, much like spring or autumn, when everything seems to have added magic to it. 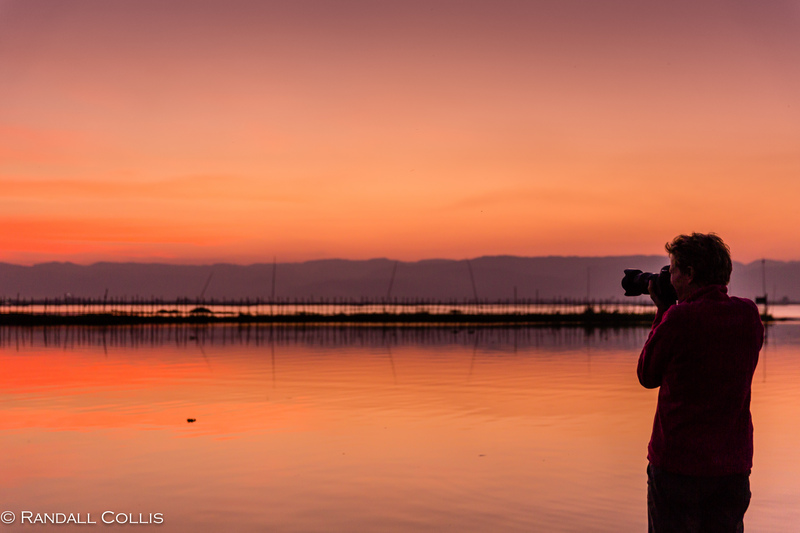 Of course the allure of dawn for photographers is undeniable. 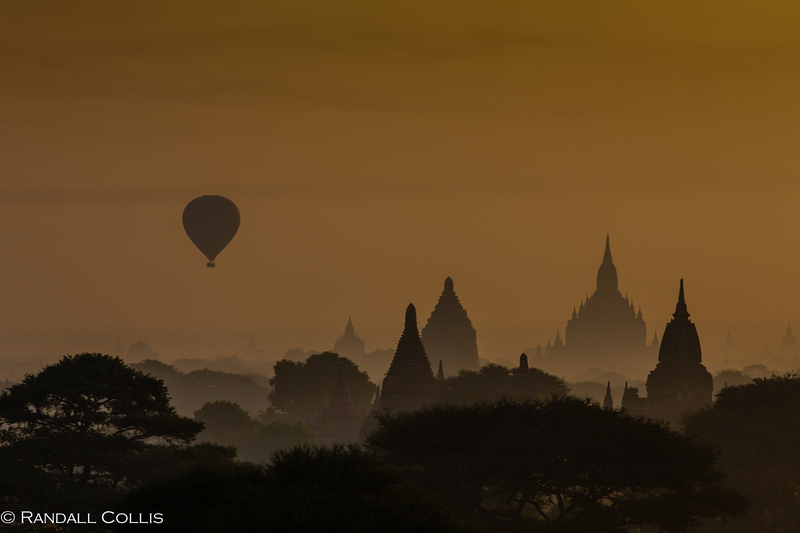 Your shots of this special time in Myanmar have me dreaming of spending several dawns there. Ha, yes I also understand this phenomena so often when I travel the afternoon is good for a nap, until the colors/mood of the late afternoon arrives. When shooting, that is even more the case as you say. 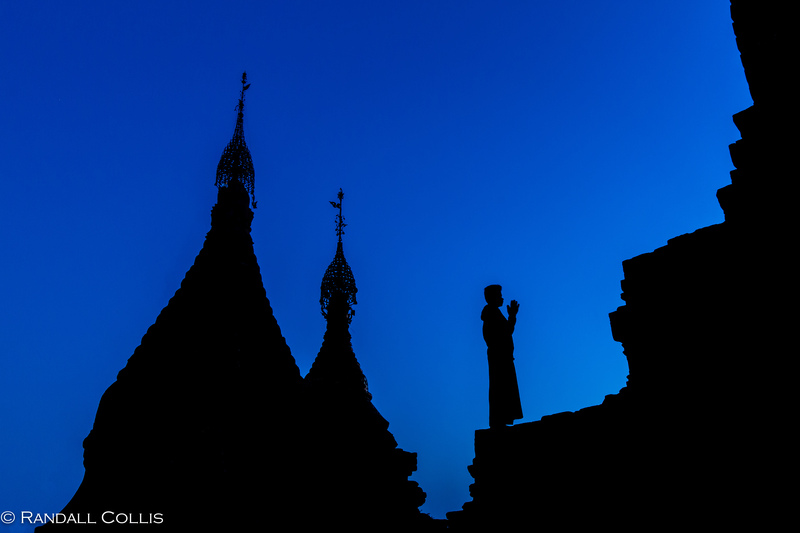 I want to return to Myanmar soon…incredible place. Thank you!